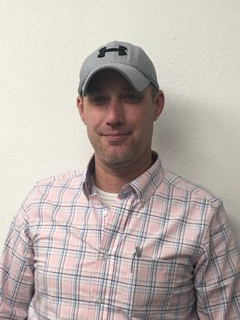 On March 25, 2019, Eric Feuquay joined the Lafayette office as a HVAC Service Manager. We are excited to add Eric to D.A. Dodd. He brings us 15+ years of HVAC Service experience within the Mechanical Industry. In addition to his extensive background in HVAC Service, Eric has several years’ experience managing projects and people. As HVAC Service Manager, Eric will oversee local Service Technicians ensuring increased customer satisfaction and profitable growth of the D.A. Dodd Service department in Lafayette. Eric has a strong commitment to safety and is enthusiastic about providing top-notch service to our local customers.